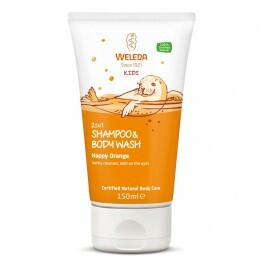 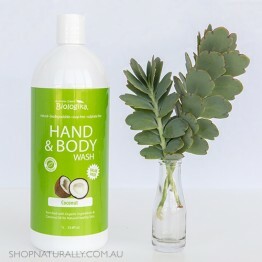 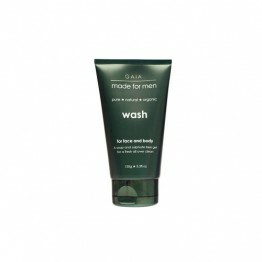 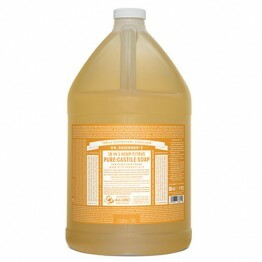 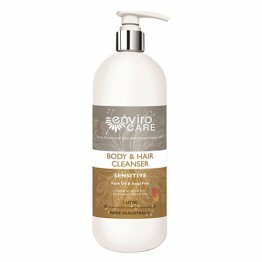 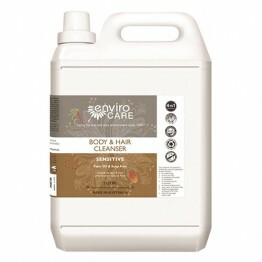 Our natural body wash is kind to your skin while still performing for the most heavy duty tasks. 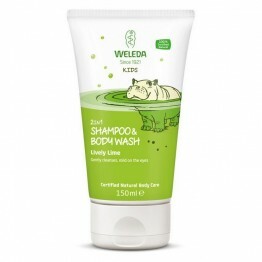 Each wash in the range is formulated without the use of SLS, which is not necessary to get a good lather and clean. 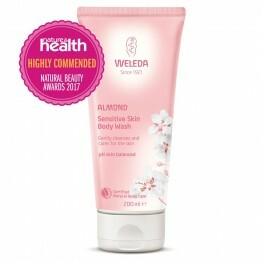 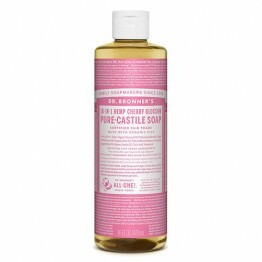 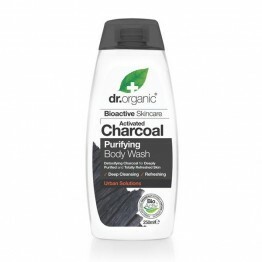 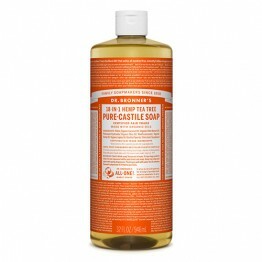 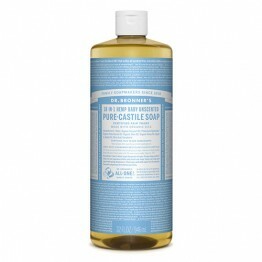 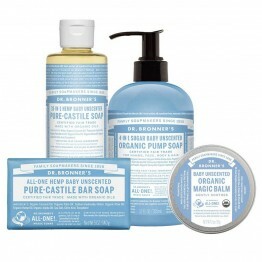 With over 50 choices in this category, we have washes to suit babies and ultra sensitive skin through to the Dr Bronner range with powerful essential oils to suit a variety of different needs - from tea tree oil for acne prone skin and dandruff to peppermint essential oil which is perfect for a post workout shower. 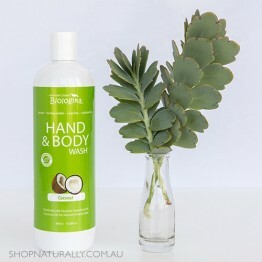 Say goodbye to tears at bath time with this tear free forrmula. 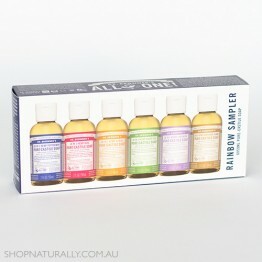 White Cypress & Lavender scented. 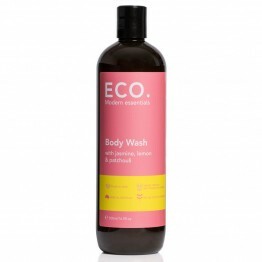 Palm oil free, vegan and scented with Eco Aroma essential oils. 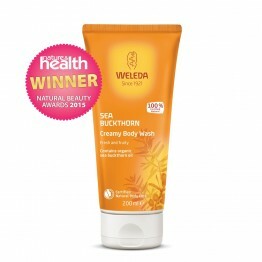 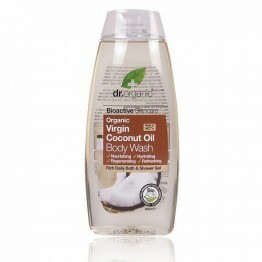 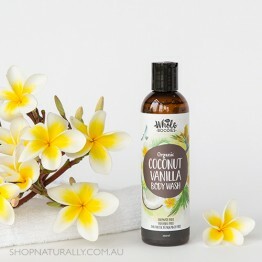 This bath and shower gel utilises the hydrating properties of Coconut Oil to cleanse and nourish the skin. 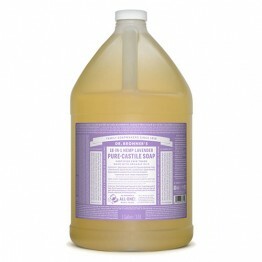 Sweet spring is in the air with our Cherry Blossom Pure-Castile Liquid Soap. 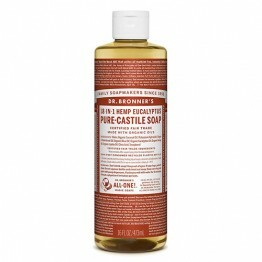 Warm, comforting and slightly sweet like marzipan or amaretto!